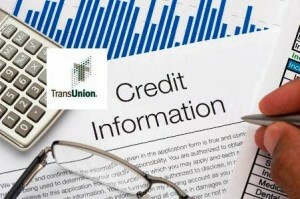 TransUnion announced the acquisition of a majority interest in Drivers History, a leading provider of traffic violations and criminal court data. 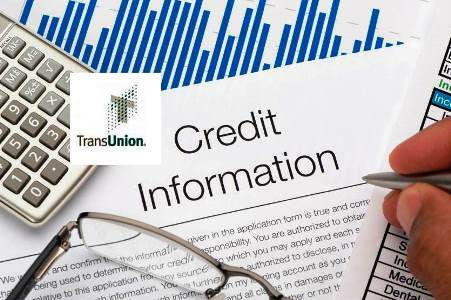 This transaction enhances TransUnion’s position as a trusted provider of data and analytic solutions to the insurance industry and strengthens Drivers History’s offering and market access by leveraging TransUnion’s carrier relationships and connectivity. Although it will retain its operational independence, Drivers History will be expanding its relationship with TransUnion’s Insurance business unit for the immediate benefit of both organizations. Financial terms of the deal were not disclosed. In March 2014, TransUnion and Drivers History entered into a strategic relationship to offer the insurance industry a robust database of drivers’ moving violations and other offenses. This valuable, alternative data source focused on increasing the accuracy of driving-related data and improving the efficiency of traditional Motor Vehicle Report (“MVR”) spend. “Bringing Drivers History into the TransUnion fold will enhance our ability to provide insurance carriers with exactly what they need: integrated solutions that increase underwriting precision and efficiency, while lowering overall cost,” said Chris Cartwright, president of TransUnion’s USIS division.